Ahora os dejo con una versión cinematográfica de 1999 de la obra de Dickens,”A Christmas Carol” . Está en versión original con subtítulos en español. ¡Hala, para seguir practicando! In my opinion, I would say this book is really interesting because while you are reading it, you can notice that the character is changing step by step his way of think. I will give it 8 points over 10. 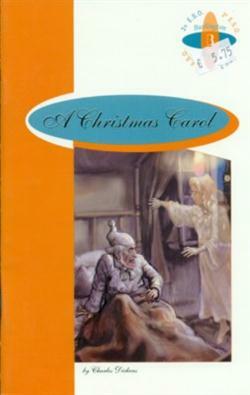 I think that this book is interesant and how Mr.Scrooge change. It’s easy to read it and the words are simple. This book in my opinion is very good because, as Miguel says, you can notice that Mr Scrooge are changing along the whole story. Also I have to say that I could read this book many times and dont feel bored with it. I give it 10 points of 10. I think that it is an interesting book. This book teach that if you do good actions, you feel good. At first Mr. Scrooge was bad and selfish but after the visits of the three ghosts, he became a good and a generous person. 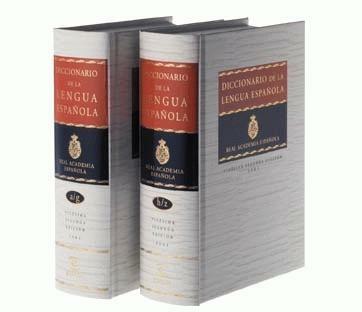 I recomend this book to people from 1ª E.S.O. because it has not got a lot of vocabulary. I read this book a few years ago and I liked it very much. I think it is the perfect book for those who are interested in learning English, and I would like to encourage young students to read more books in this language. I like this book, but I think it’s better to read the original version beacause this is a very short summary. 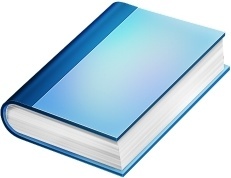 I liked this book however I thought it was seriously short and extremely basic. There are important facts from the original book that are not included in this adaption and I think that’s what it’s missing. In summary, the original content is good but it took me less then five mins. to read this.